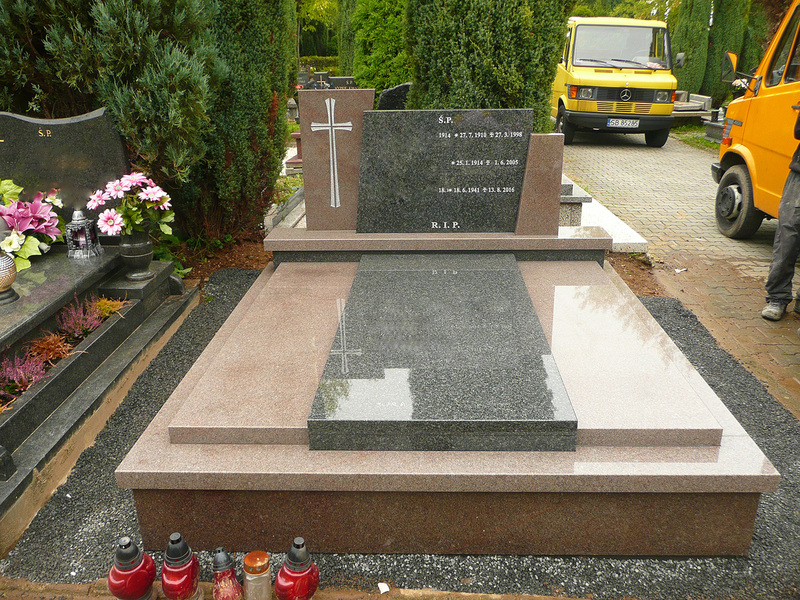 The stone works ‘Najbor-Nagrob Tomasz i Ireneusz Najbor’ has existed in Bielsko Biała for 26 years. 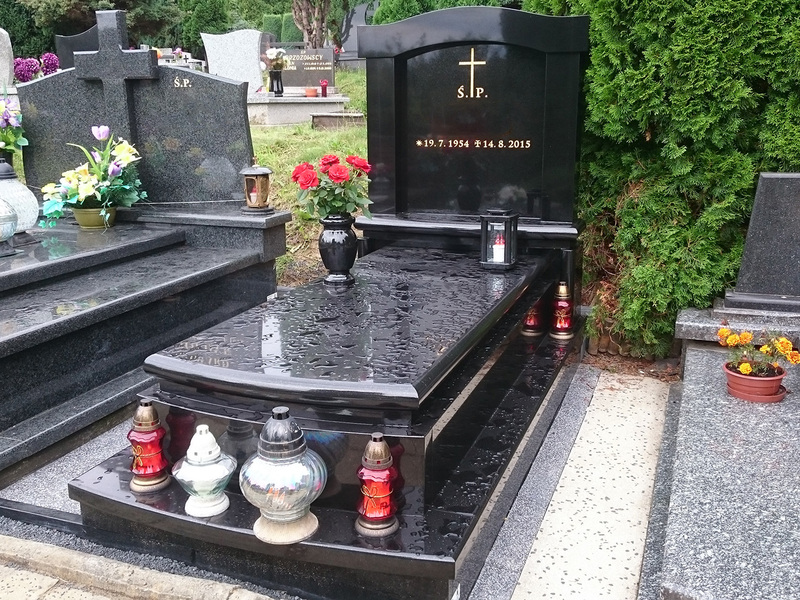 During those years we gained a lot of experience, which is very important because we offer services of the highest quality. 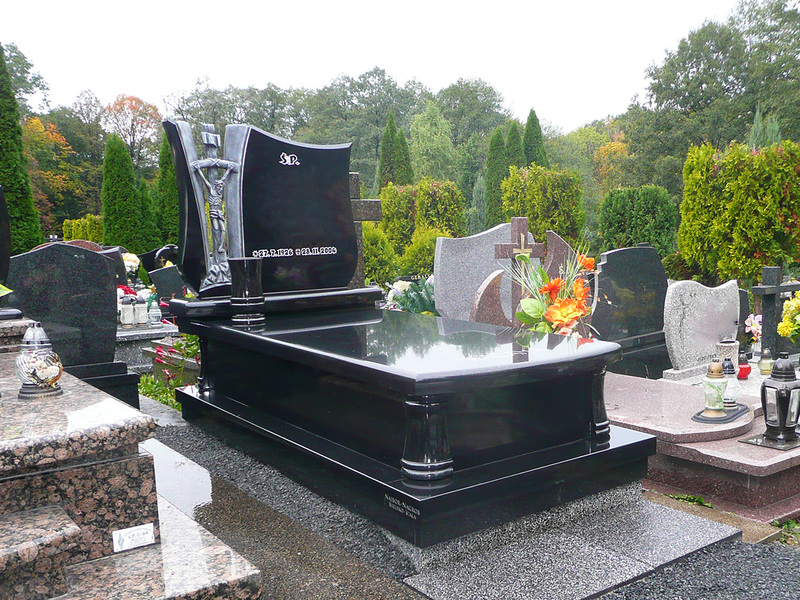 We specialize in gravestones production. 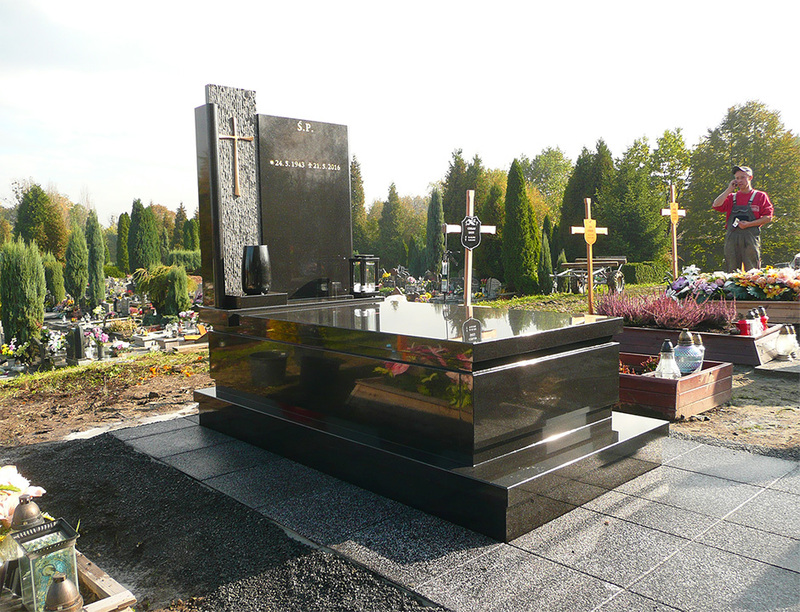 Our firm offers a rich choice of ready-made patterns as well as we make gravestones for your special orders due to our customers taste. It guarantees the uniqueness of our products. Our firm employs qualified and experienced people who care about quality of our products. 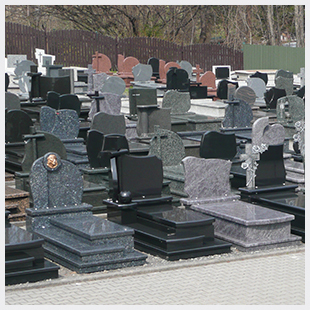 Our firm offers you a vast range of goods made from granite and marble in a rich colour range. 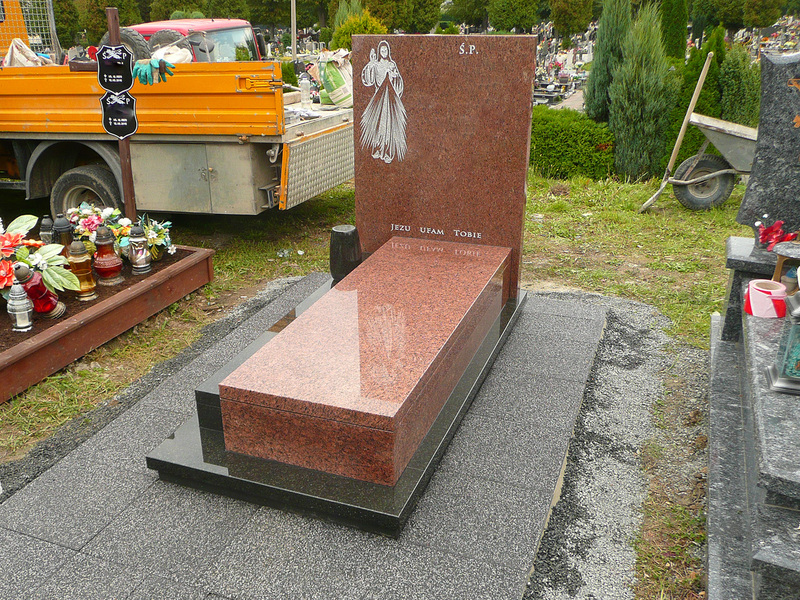 However, we use mainly granite to produce gravestones because it is most enduring material and has a quite big range of colours. 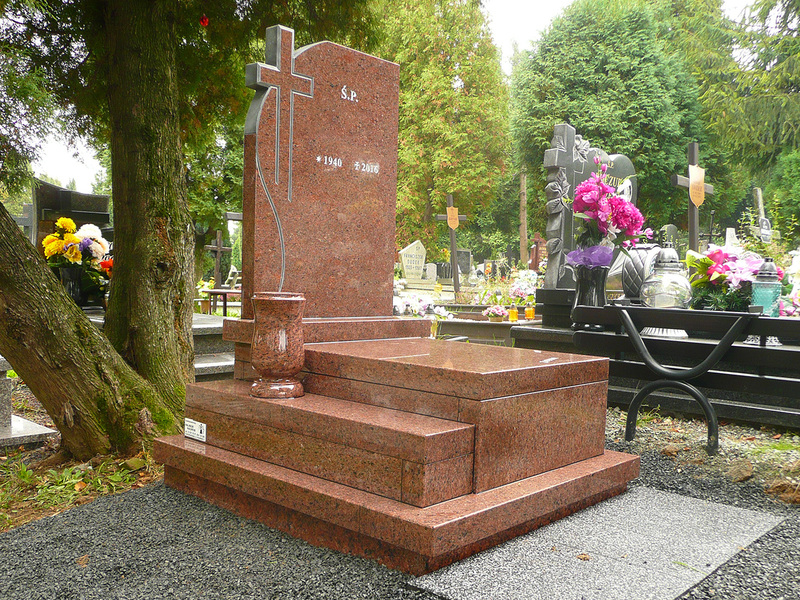 Apart from gravestons manufacture, we produce tombs, stone plates and singular stone and metal elements for decoration. We also make windowsills, staircases and countertops. To adapt our firm to changing situation and to rise to challenges of the market , we put a big pressure on the technology of a stonework. 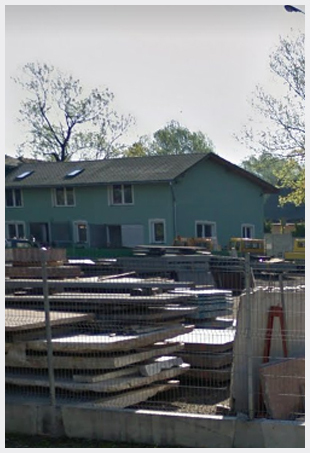 That`s why we built a completely new workshop, which is located on Południowa Street in Bielsko Biała. Each customer can expect professional service and individual approach to his/her needs in our firm. Our motto sounds: high quality, precision of production and punctuality in realization of your orders.